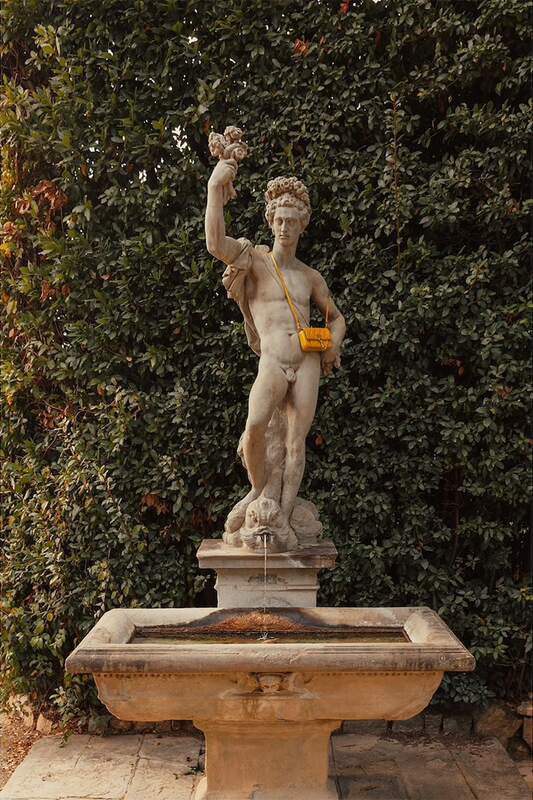 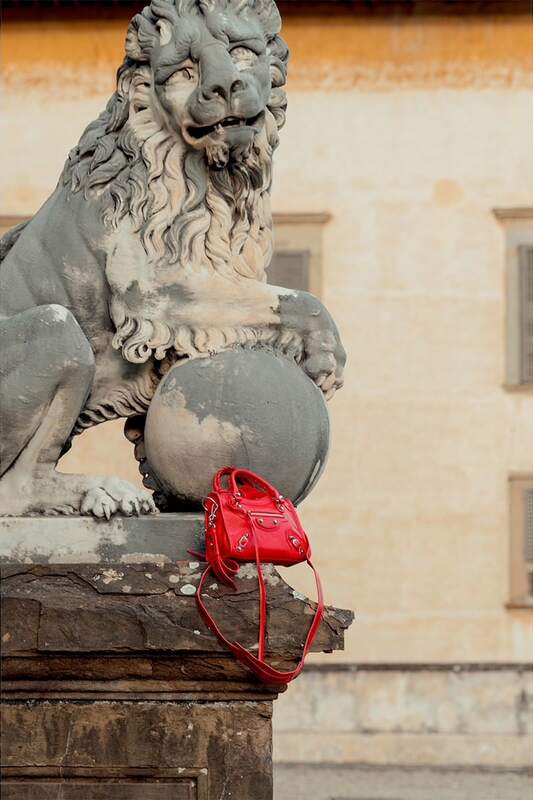 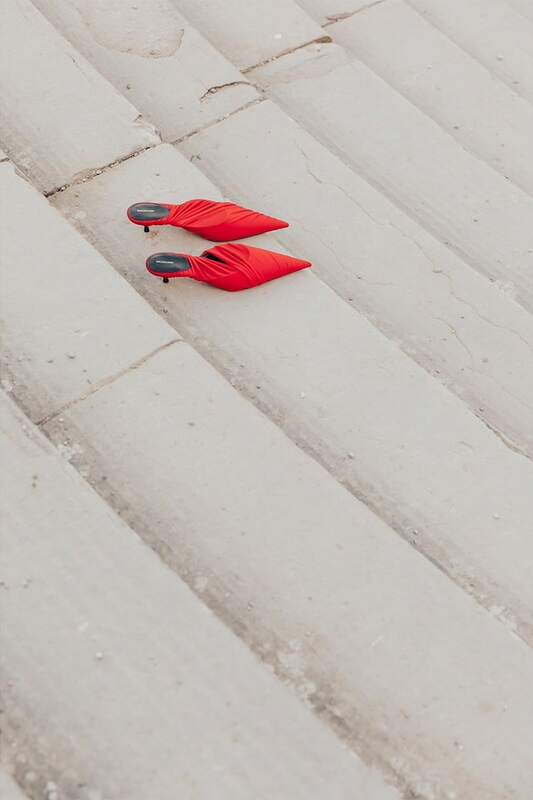 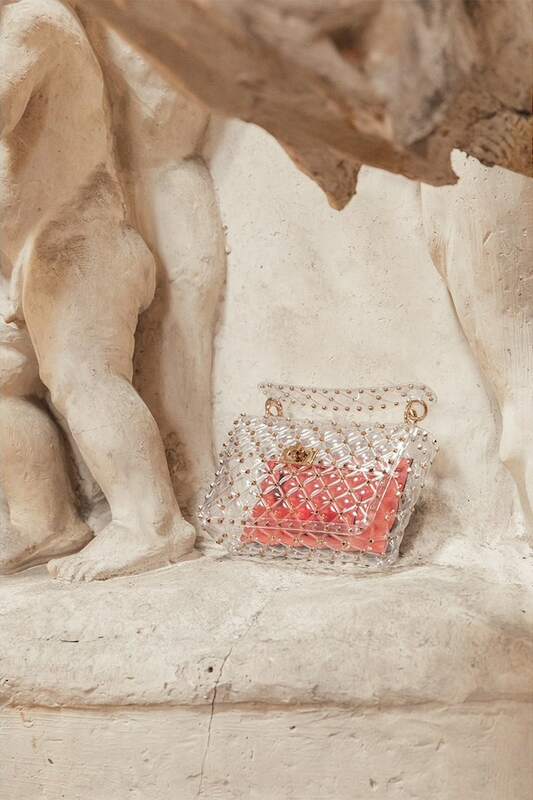 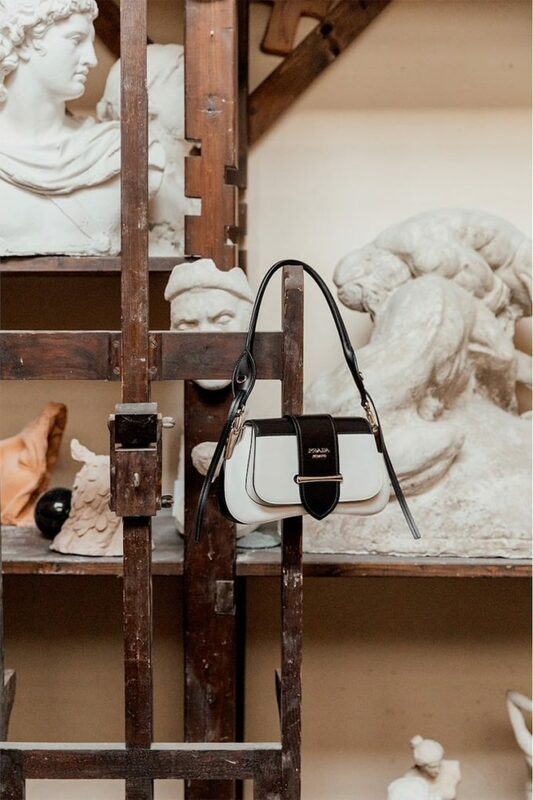 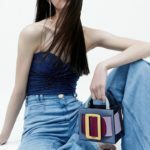 The latest accessories take life around Florence….To present the new season’s must-have accessories, Luisa Via Roma teamed up with photographers Stephanie Draime and Eduardo Cerruti to shot a new lookbook. 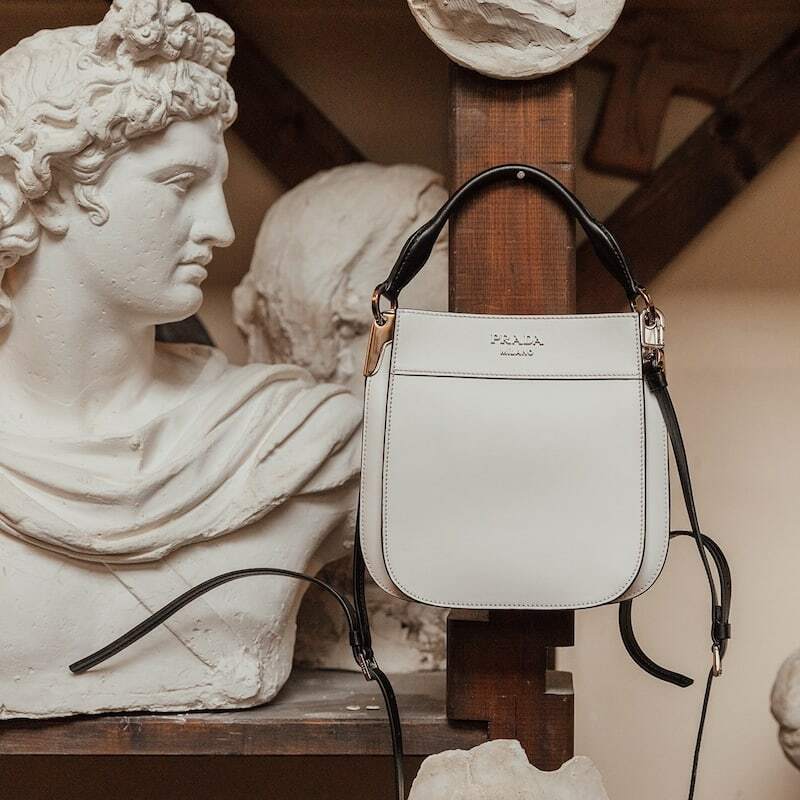 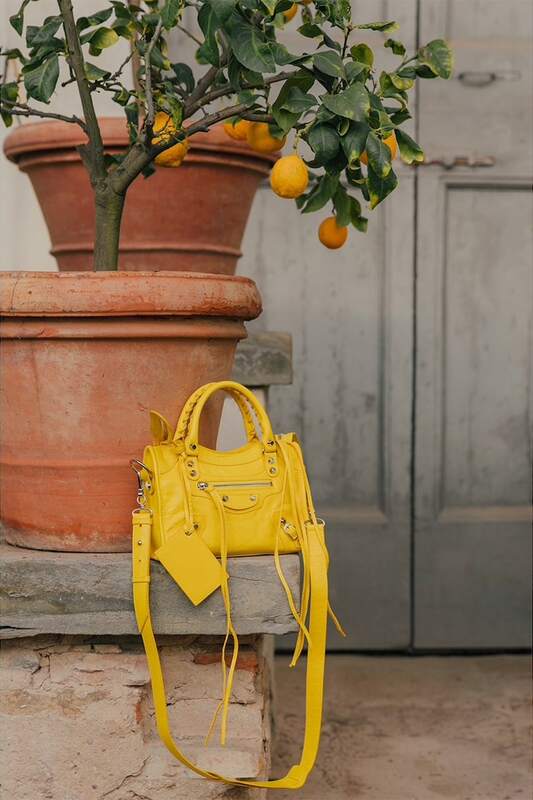 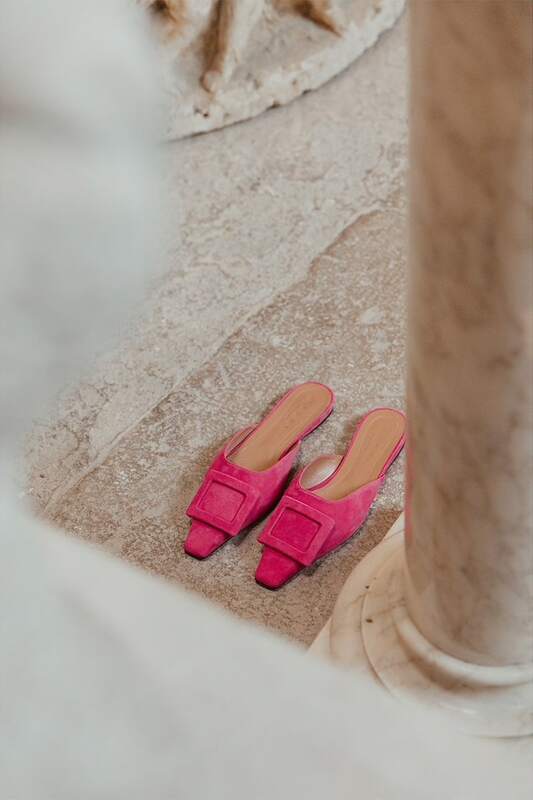 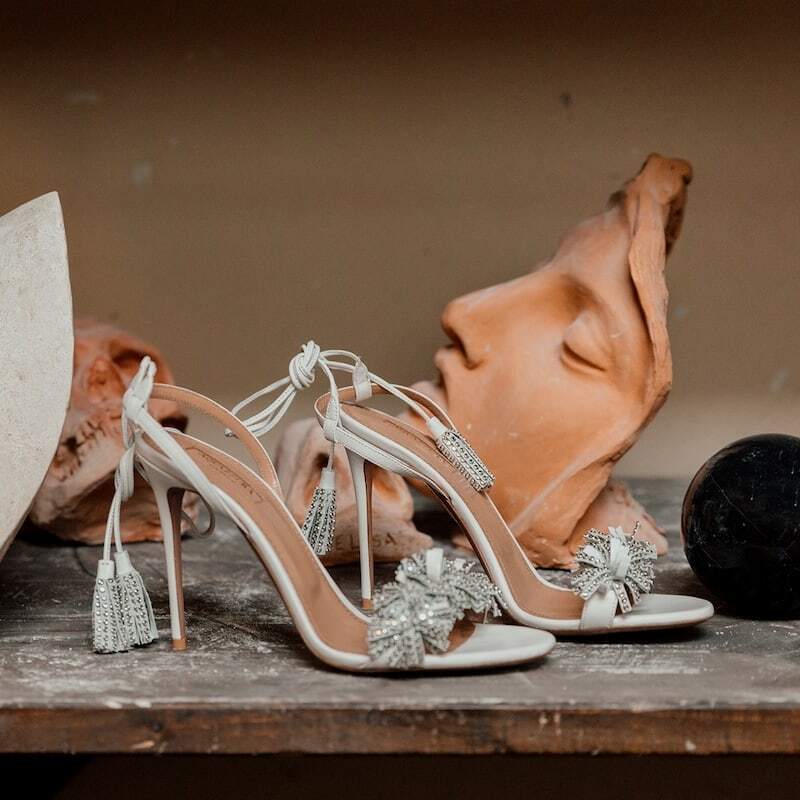 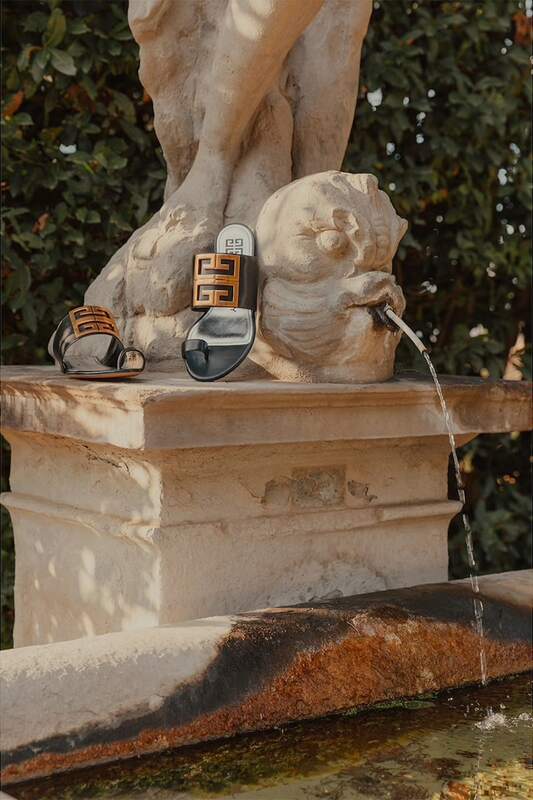 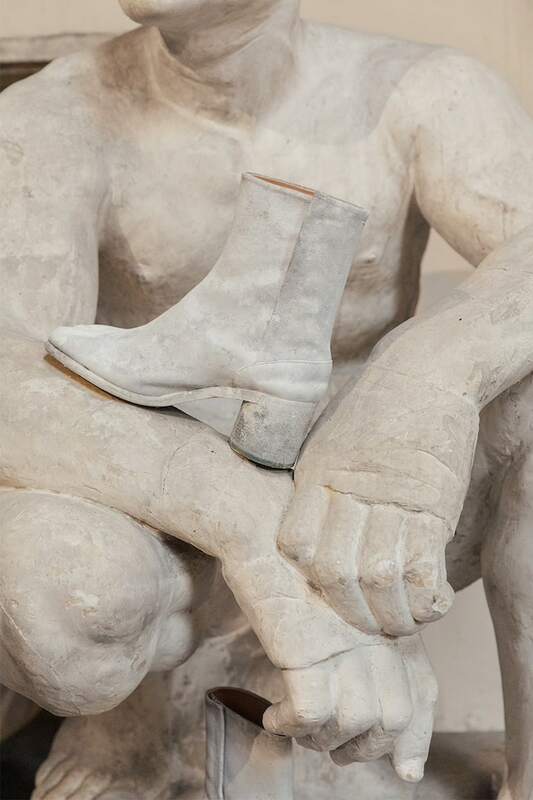 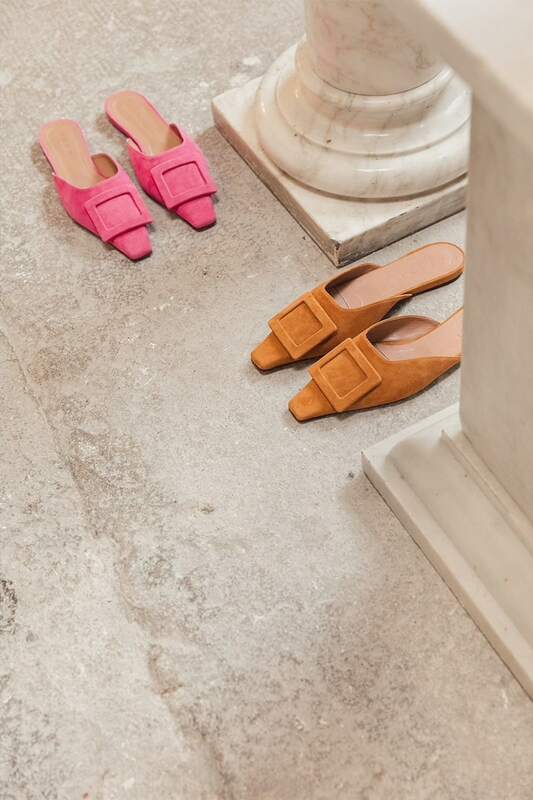 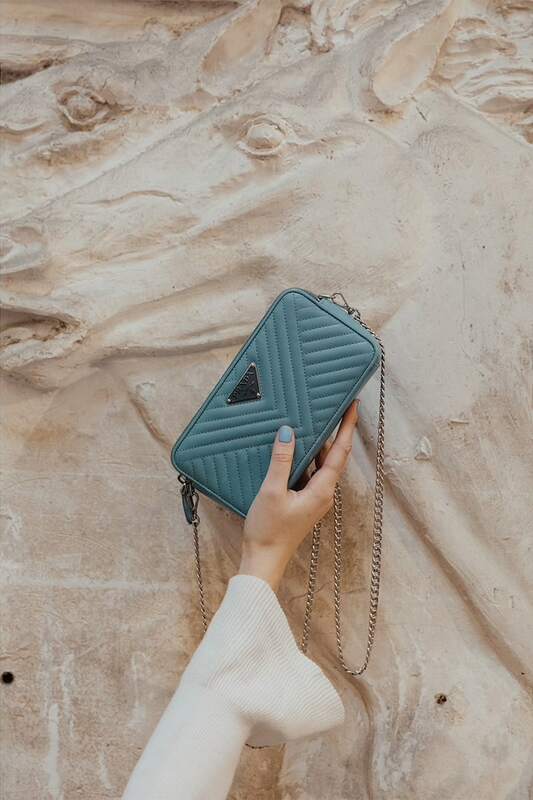 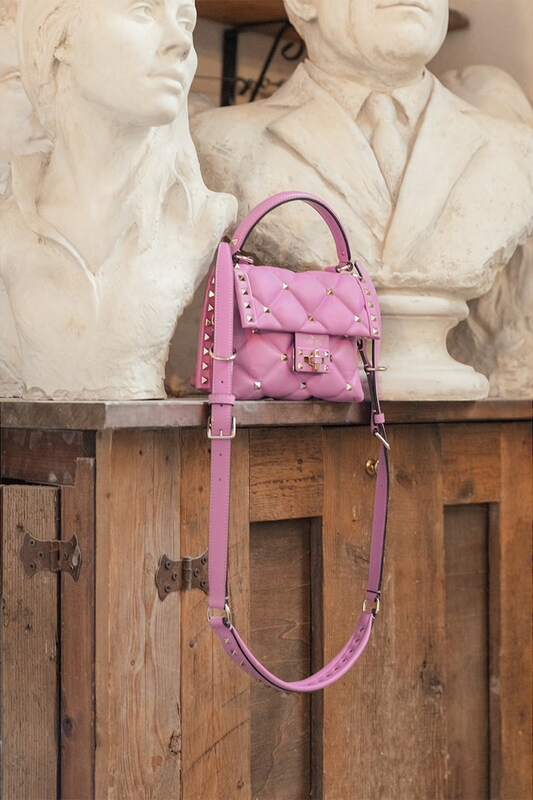 Shop designer accessories for Resort 2019 at Luisa Via Roma. 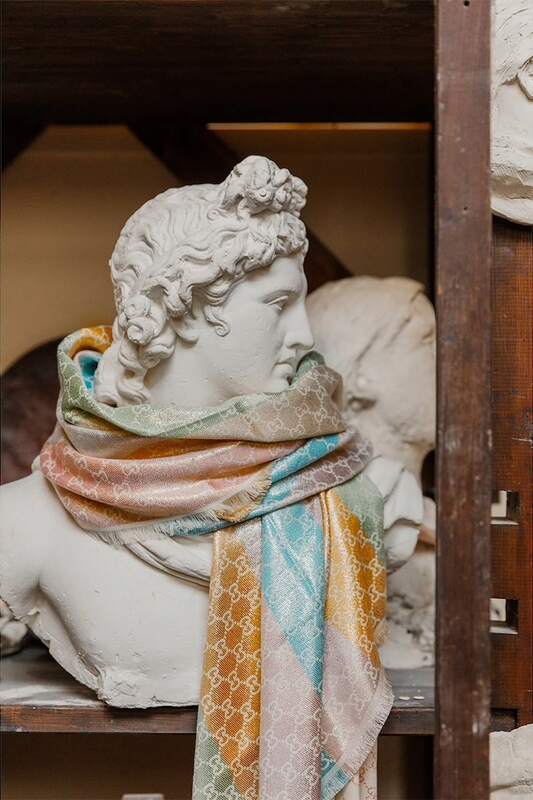 Studio Galleria Romanelli // Studio Romanelli is one of the oldest active sculpture studios in all of Europe. 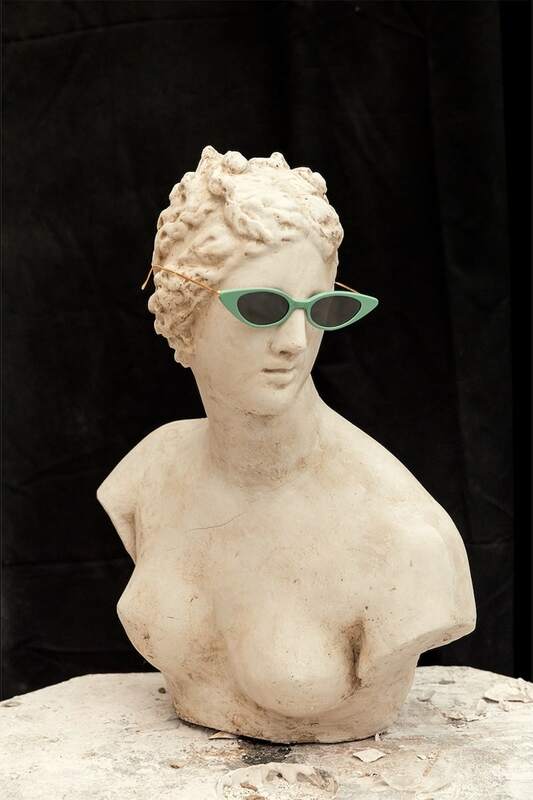 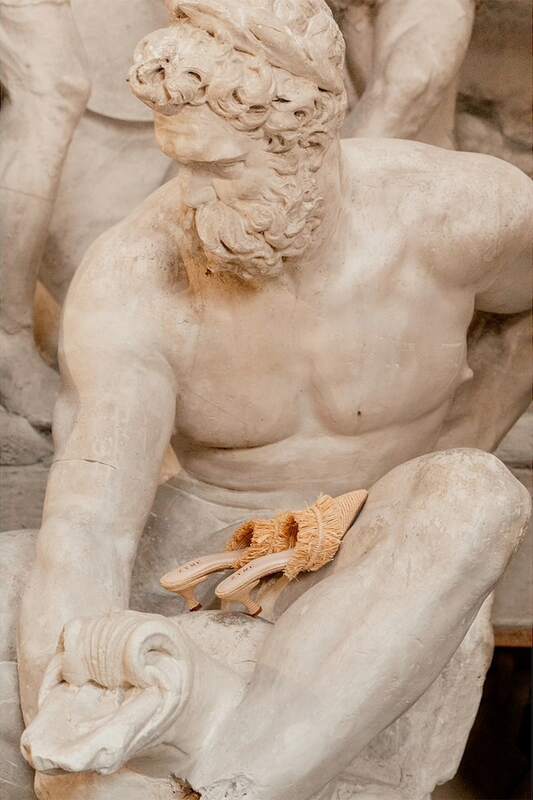 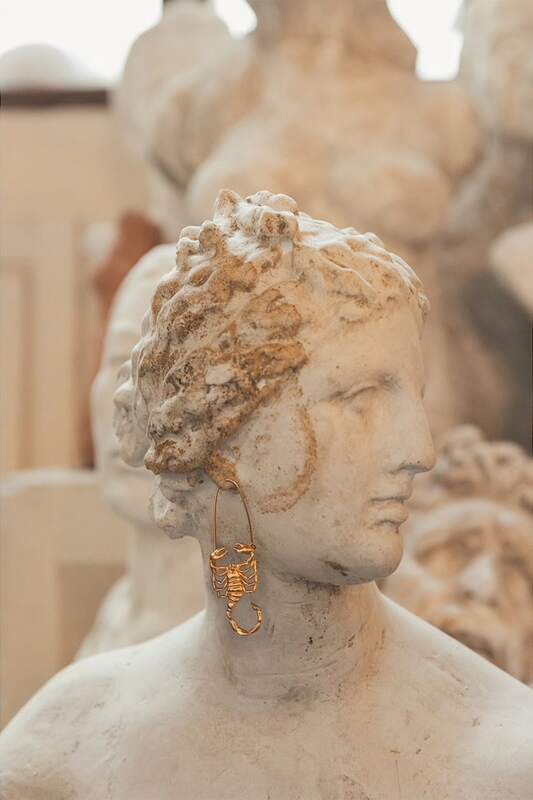 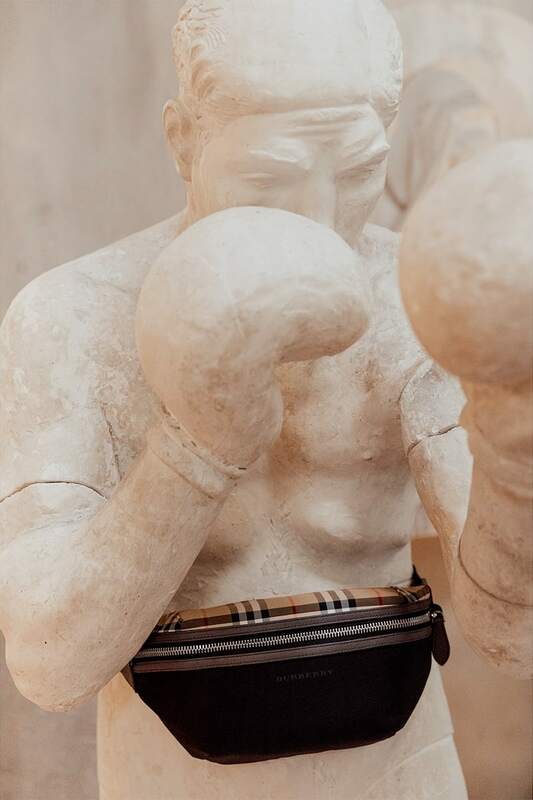 The Romanelli family has passed down the traditional techniques of sculpture through five generations. 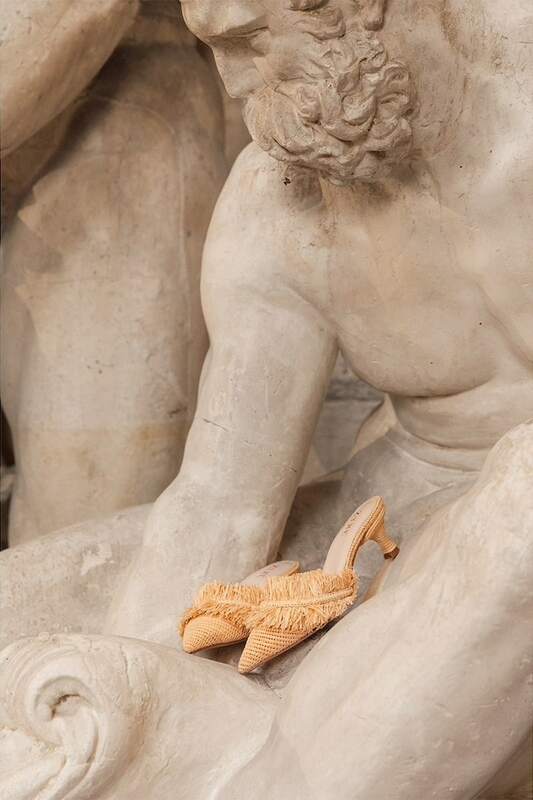 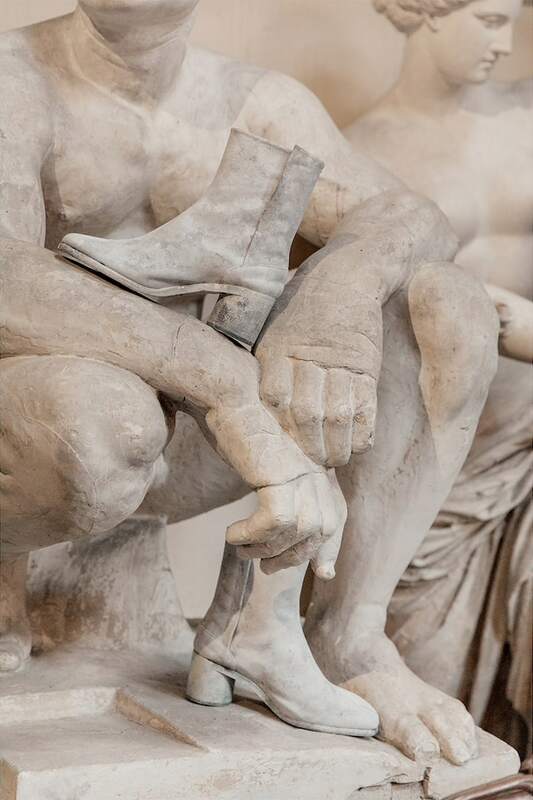 Located in the heart of Florence, the gallery was also home to one of the greatest Italian sculptors, Lorenzo Bartolini during the 19th century. 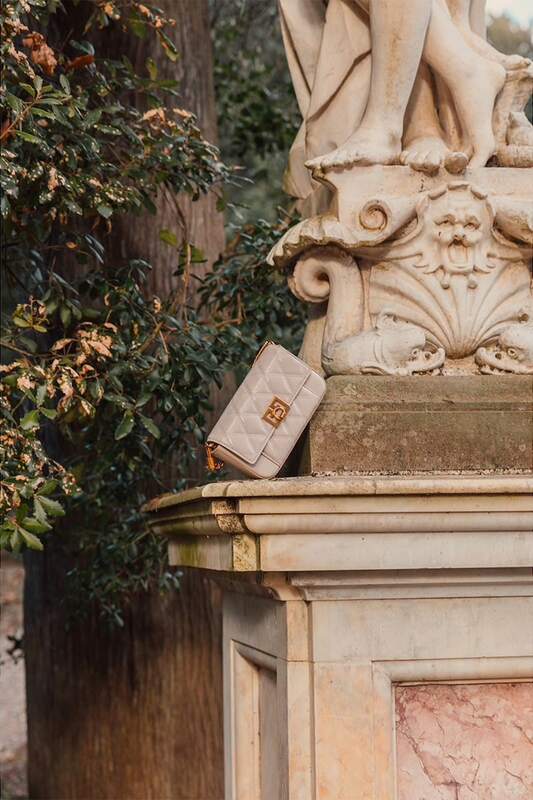 Boboli Gardens // Dating back to the sixteenth century, the Boboli Gardens are located directly behind the Pitti Palace in Florence. 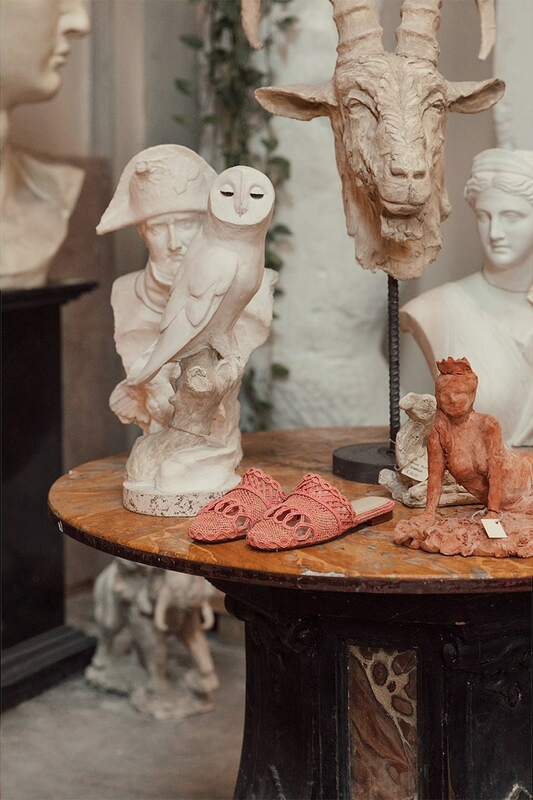 Beautiful statues, fountains, and caves come together with flowers and trees to create the perfect combination of art and nature.